Positioned in the Greenway Estates most desired stage, this stunning elevated block provides the ideal building platform for your dream home. 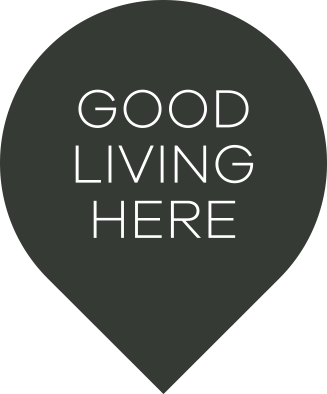 With 16 metres of frontage and over 33metres of depth opportunities such as this are very rare in this award winning community. 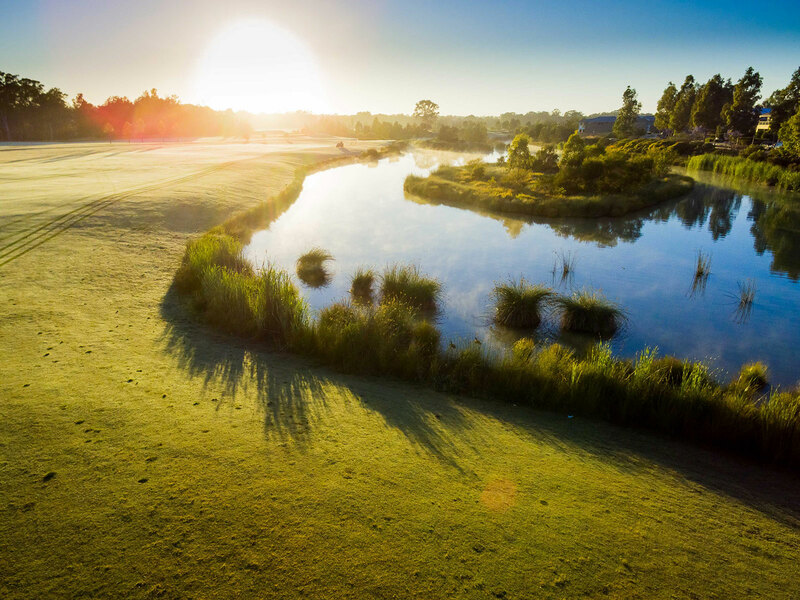 This newly listed block is just a small walk or drive from Stonecutters Ridge, the home of Greg Norman’s Championship 18 hole course and associated community facilities. This is your chance to buy and build your dream home or investment property. 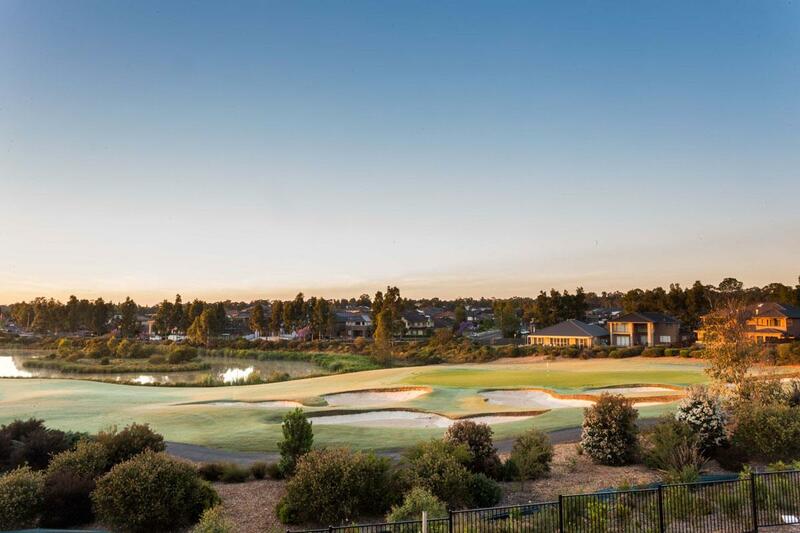 Don't delay this is a popular growth Suburb from a renowned developer! This land will not last long at this price!! !